John Warsop is a founding member of The Jupiter Drawing Room and its related companies. Born and educated in England, John left for South Africa in December 1982 with an honours degree in Business Studies majoring in finance, and an appetite to explore. He started his career in South Africa with five years in FMCG marketing with Richardson Vicks and one year with A.C.Neilsen. He also co-developed a successful franchise sports coaching business in the late 1980s. 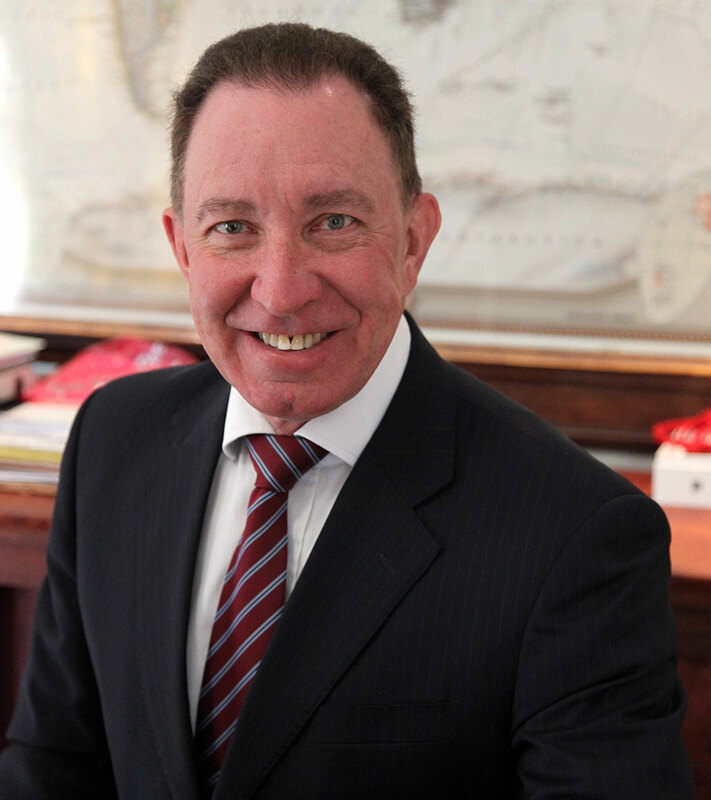 John has played a key role in building The Jupiter Drawing Room brand and its related companies. He has had many areas of responsibility within the Jupiter group, including the international expansion of the group, which has resulted in him serving as MD and chairmen of many of the companies over the years. He was also instrumental in structuring the ‘dream deal’ in which WPP acquired 49% of The Jupiter Drawing Room company. More recently, John manages Galaxy Holdings, a company he founded that provides outsourced financial services to a range of clients, including many of the Jupiter related companies.